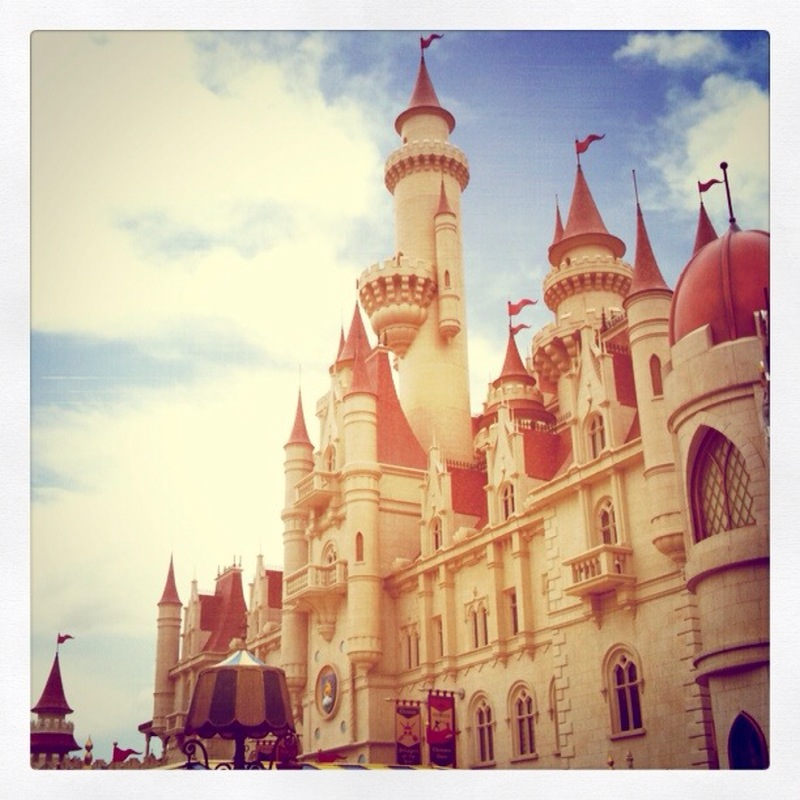 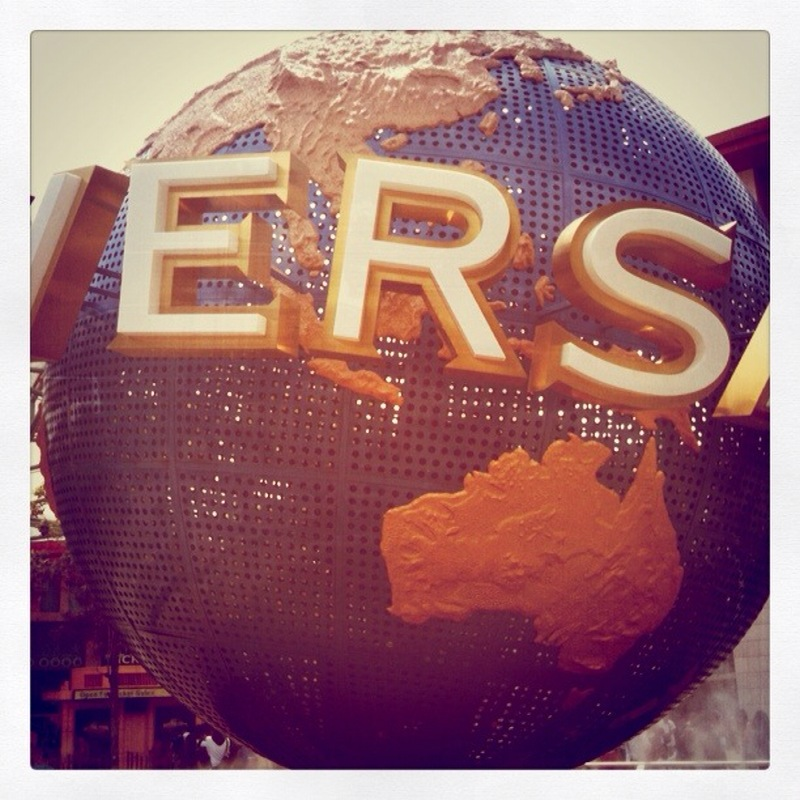 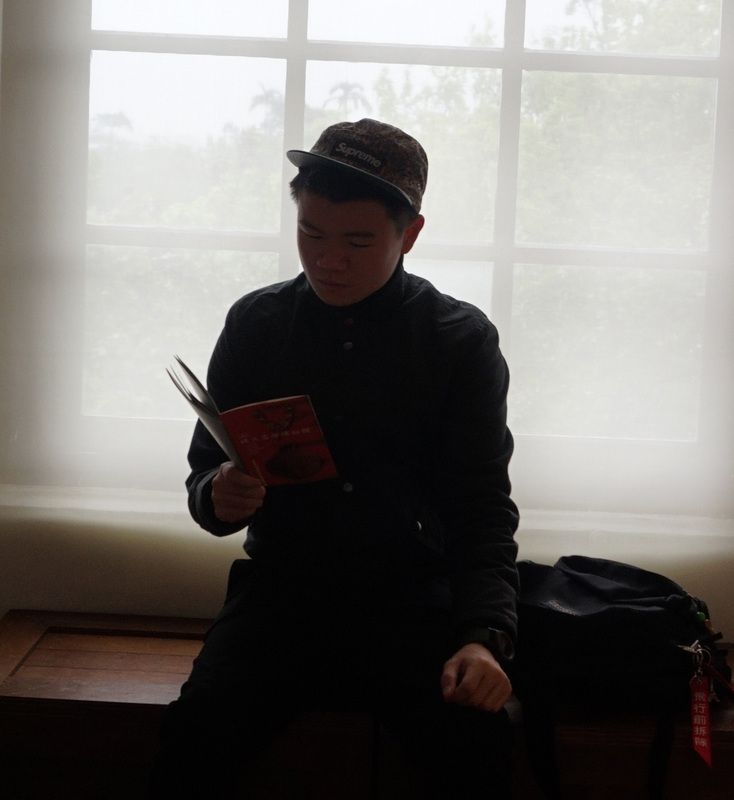 We went to The UNIVERSAL STUDIO SINGAPORE! it's damn nice! 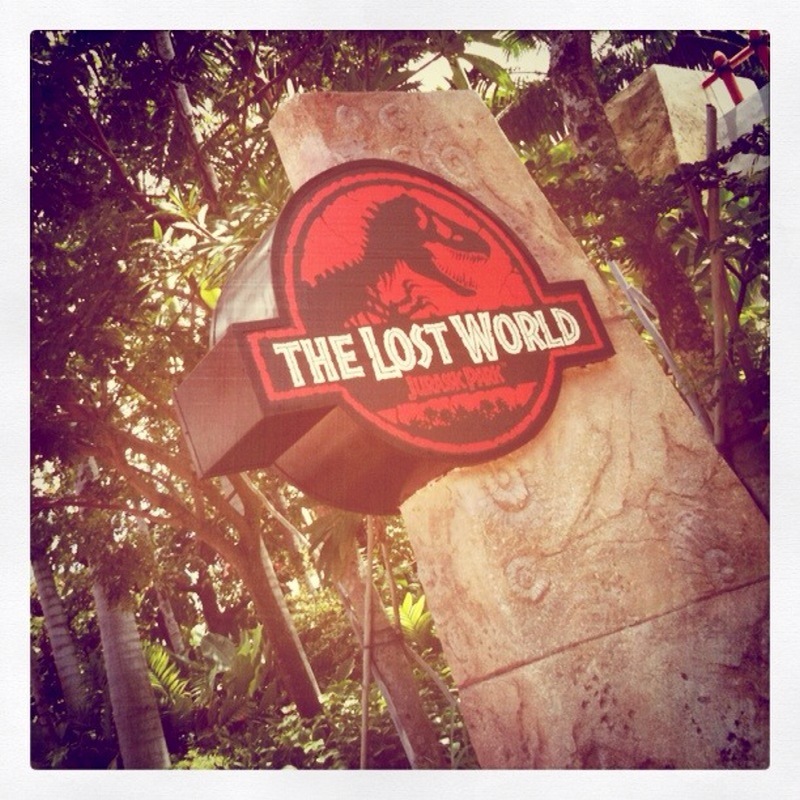 I wanna go again!